The reason that wild animals are inhabiting your property is because of three possible attractants - food, water, shelter - and it is one or more of these attractants that is luring wildlife to your property. The problem with trapping is that it removes the animal, but not the attractant; providing a temporary fix, at best. And, because all wild animals are territorial, the vacancy created by the animal who was trapped and removed will quickly be filled by a new animal drawn to the same attractant. The only way to keep unwanted animals from inhabiting or continually accessing your property is to remove the attractant or remove access to the attractant. Once you start trapping, it will never end. Because trappers continually ignore the attractant, they will never resolve your wildlife conflict. You will find yourself calling a local trapper again and again and again, spending thousands of dollars, in an endless cycle. Effective, long-term humane wildlife control focuses entirely on removing the attractant or removing access to the attractant. Period. The #1 threat to young wildlife is trapping. Trapping makes orphans out of countless babies and juveniles whose chances of survival are virtually eliminated without their mothers. When mothers are trapped and killed, or trapped and relocated, their young are left hungry and helpless and will almost certainly die from starvation, dehydration, sickness, or predators. One of the key components of humane wildlife control is taking the responsible and compassionate approach to evicting denning/nesting mothers and babies. Humane eviction techniques powerfully persuade the mother to remove and relocate her young. Once the family has vacated the den/nest, we will implement exclusion measures to prevent animals from denning/nesting there again. The presence of wild animals can be extremely beneficial to you and your property. 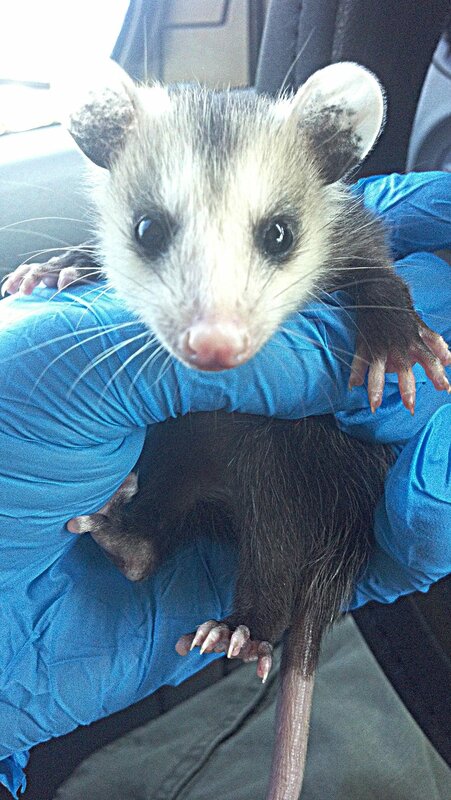 Oftentimes when you evict or trap an animal, you are removing nature’s most effective wildlife controller. Many of the “nuisance” animals who are evicted or removed are prolific predators who control a wide variety of much less desirable animals that would otherwise proliferate and infest your property. In addition, many wild animals are nature’s “sanitation workers,” curtailing the spread of disease by consuming dangerous pathogens before they reproduce and spread, potentially infecting you, your family or your companion animals. 4. 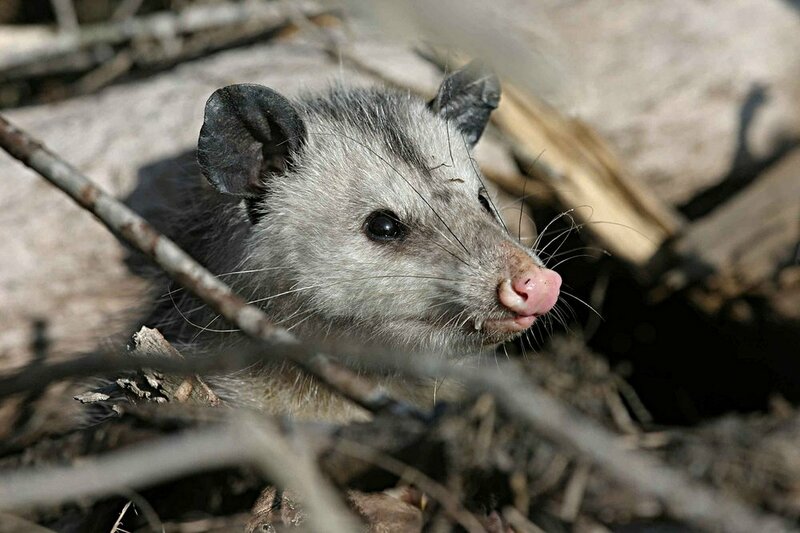 Trappers Often Use Cruel Methods of "Disposal"
Not only are trappers’ trapping methods unregulated in Florida, but their killing methods are also unregulated. But isn’t it illegal for trappers to kill animals inhumanely? Yes, it is, but who’s watching? Drowning. Trappers will drop the entire trap, with the animal inside, into a pool or tank where it can take up to six minutes for him or her to die. If the trappers find the mother’s babies, they will drown them all together. Blunt force to the head. Shooting “nuisance” animals with a pellet gun - instead of trapping them - is another common wildlife control method. Shooting an animal with a pellet gun rarely kills the animal in one clean shot, often allowing the injured animal to escape and then die a slow, painful death. Many trappers will also skin the animals and sell their furs and skins. Relocation is a very common and deceitful narrative used by trappers to secure the job. Trappers often assure customers that they will trap and release the animals in some idyllic remote location. In reality, trappers will likely dispose of the animal in the quickest and cheapest manner possible, which, not surprisingly, is often the cruelest. Many people think trapping and relocating wildlife is the humane and compassionate course of action because the animal is not killed and is taken to a better place. However, relocation puts the animal’s life in immediate danger. Regardless of how beautiful and peaceful the new habitat may seem, the overwhelming majority of wild animals are unable to adapt quickly enough to their new surroundings to survive. The result usually ends tragically, with the relocated animal being killed by predators or automobiles, or dying from starvation, dehydration, or disease, often within days or weeks. We will consider relocating native wildlife only as a last resort, under the most dire circumstances, or when the only other option is killing the animal(s). Always avoid wildlife control operators who offer to trap wildlife.